Winova Technology AB is a family owned company since 2006 focusing on developing innovative green products in microbiology and water treatment. Our Promoters, Mr.UlfWilhelmsson, has over 35 years’ experience in water chemistry in various positions in Europe / Scandinavia and Mr.PhilipWilhelmsson, who is a trained microbiologist / biochemist strive consistently to bring the cutting edge of our green technology. 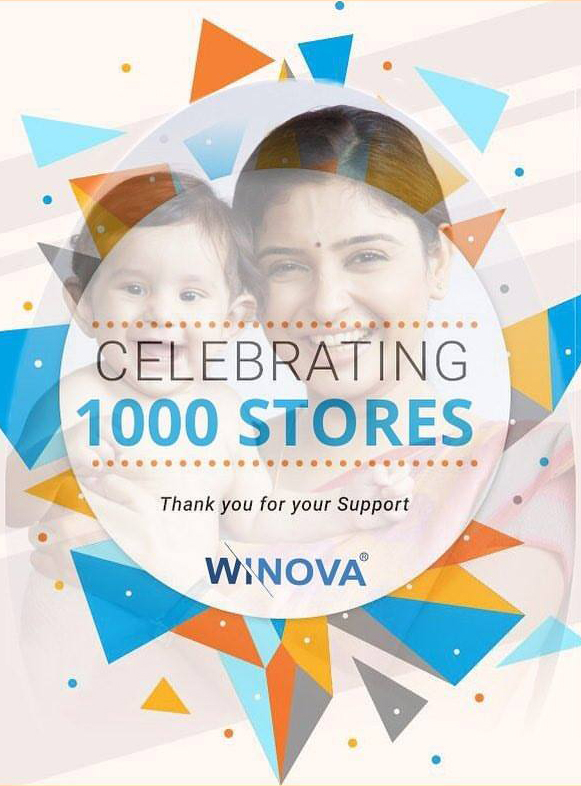 Winova Enterprises Private Limited is a Joint Venture between Winova Technologies AB, Sweden and Shivrams Associates Private Limited, Coimbatore. It was signed in November 2012 and the company became operational from 1stApril 2013. The Company has grown steadily in the short span of time releasing new and innovative products for the Indian Market. Our innovation speaks for itself when our Hand Sanitizers product have now been ranked in the Top 3 of India’s best Hand Sanitizer List. 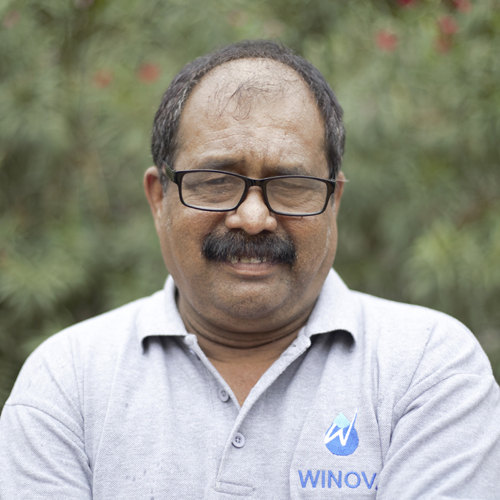 Mr. Venkatesh Sivaraman is the Managing Director of Winova Enterprises Private Limited. He is a dynamic and multi-faceted leader, an influencer who moulds, develops and establishes ideation. His experience speaks for itself, having established brands such as Bombay Dyeing and Crocodile in the Pan Asian Market. He has an experience of 35 years in Marketing and has been laureled with various awards in his career for his Business Principles and Strategies. 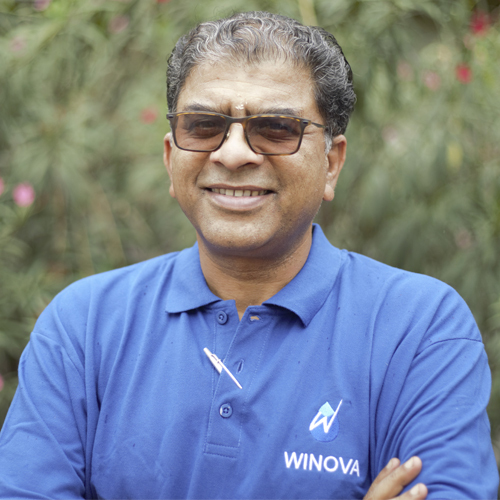 With his experience and dynamics, he is pushing Winova India to greater strides every day. Mr. Aadarsh Sivaraman, Director of Winova Enterprises Private Limited. He is a passionate and hard working individual, having completed his Undergraduation and Articleship in Charatered Accountancy. He handles the marketing of both Online and Offline Sales of Winova India. He has been working as a Management Trainee during his education with Winova India. He also oversees the New Product Development of the R&D Wing of Winova India, for increasing the range and utility of Winova’s Products. Mr. PN Joy, Head of Sales has been associated with Shivrams Associates for 40 years, having started his career with the Company, he has become an Indispensable asset to the company. 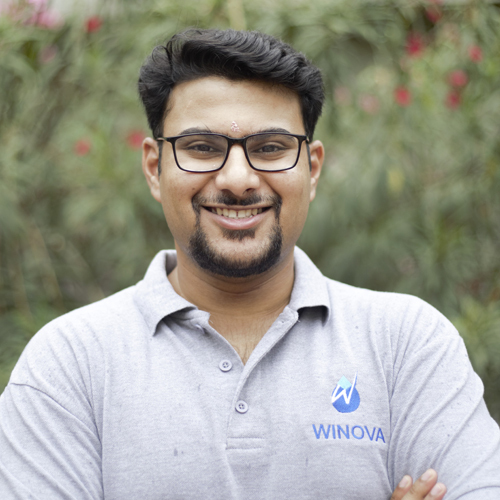 Once Winova India’s venture began, he has taken up the mantle of heading the Sales Team, pushing and driving the young sales force to achieve greater heights. Mr. PN Joy has an experience of 43 years handling both Indian and Middle East Markets for the company. He is well versed in both National and International Terrain for Winova.